Do find out how the procedure is useful to you. — We all know that aging is an unpleasant process. We all want to have younger-looking face. But remember that botox treatment is temporary and you may need to repeat it in 3 months time or according to your medical practitioner’s recommendations. Do inform your trained medical professional if you have any allergies or medications that you are taking. Do remain upright for about 4 hours after the treatment. 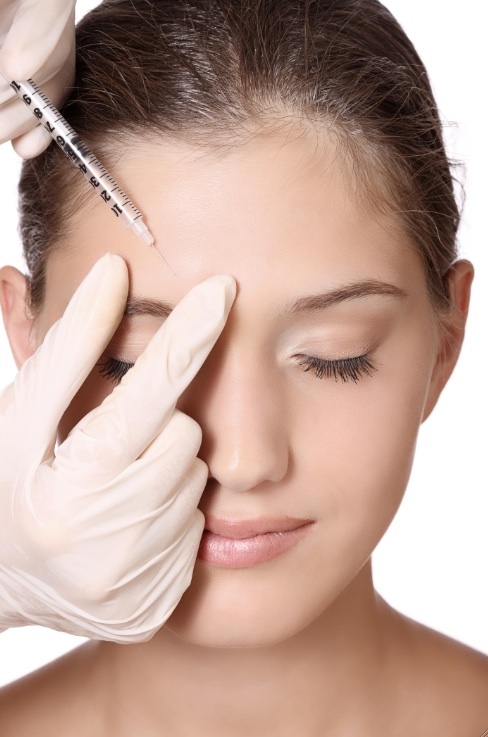 Do not have botox treatment if you are suffering from any neuromuscular condition as this can aggravate the condition. Do be aware of the side effects like tenderness, bruising, and/or temporary headache. They will resolve temporarily. Do report immediately any serious side effects or allergic reactions. Don’t do botox treatment if you are pregnant or breast feeding. When it comes to children, we don’t want to risk anything at all. Don’t take medications such as Ibuprofen, Aspirin, or Vitamin E for 24 hours after injection. You will have a higher chance of bruising. Don’t touch the skin where the botox has been injected. Don’t rub or massage the treated area for 24 hours this may spread the botox. Don’t lie down or bend over because this can cause the botox to spread to other areas. There are a lot of benefits of botox and the important thing is you need to research beforehand as to why, who and where you want it done. As with any cosmetic procedures, you need to fully understand what you are undertaking. 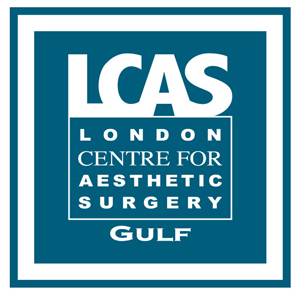 In Dubai, botox treatments are available in London Centre for Aesthetic Surgery Gulf. 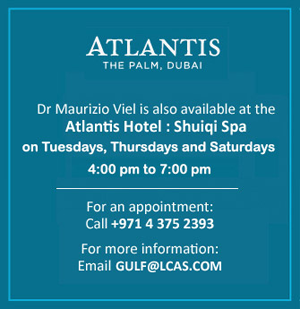 Our clinic is located in Dubai Healthcare City, the only medical freezone in the world. Our twin Italian plastic surgeons, Dr. Maurizio and Dr. Roberto Viel are world-renowned for their expertise in cosmetic procedures. They are well-known both in Dubai and London. In addition, they have more than 25 years of experience in both invasive and non-invasive treatments.